Explaining the Beatitudes to my eleven year old daughter, Faith, has proved to be challenging. Not only because of the subject (which I as an adult struggle to fully comprehend) but also because of her learning delays. Silvia Vecchini’s books have been invaluable resources for our family. Faith has learned so much – and honestly, so have I. 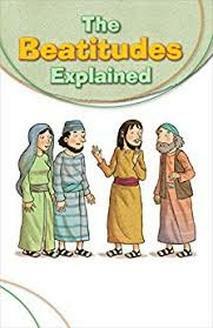 This fourth addition to the Explained series helps children ages 8 to 12 (grade levels three to seven) discover the meaning behind the eight Beatitudes-guidelines for living as Jesus taught us. This standalone volume helps children understand the passage from Matthew’s gospel known as the Sermon on the Mount. At first glance, the Beatitudes can appear to be confusing. 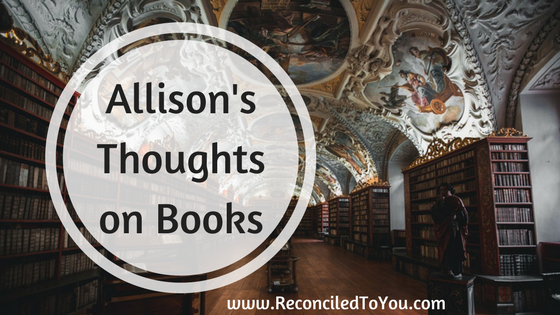 How are we “blessed” when we mourn? How are those who are “poor” in spirit also blessed? 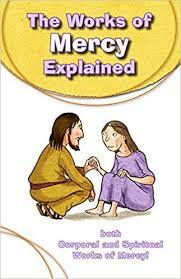 This easy-to-follow book breaks the Beatitudes down into simple scriptural based lessons, inspiring children with concrete exercises for spiritual formation. 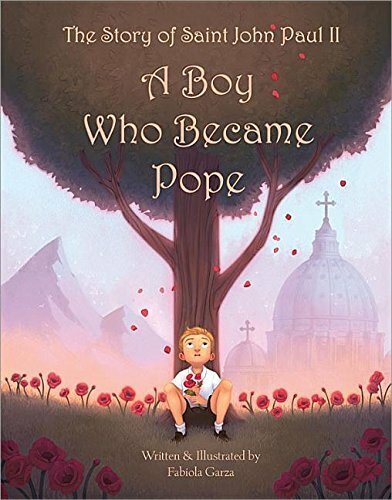 Engaging illustrations and activities for use in the classroom and beyond will help children walk in the footsteps of Jesus. Able to pray for it while in development with my favorite Sisters! The story chokes me up EVERY SINGLE time I read it outloud!! **Disclaimer: All Books received as a Free Reviewer Copy. All Reviews my HONEST to goodness opinion. No Affiliate links used.